One of the top things when shopping for your first baby is a diaper bag! Everyone needs a durable, fashionable, diaper bag right? 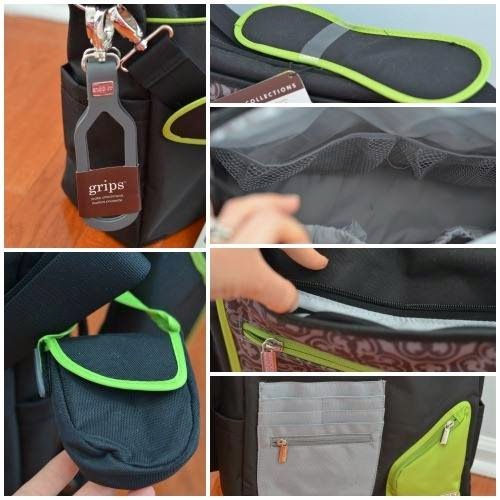 I can't think of one better and I think the best diaper bag for both MOM and DAD is the JJ Cole’s Metra Diaper Bag! 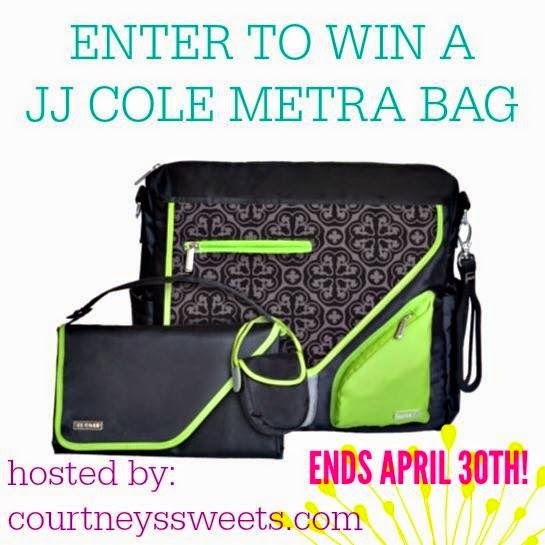 JJ Cole Metra Diaper Bag for only $69.95 or WIN IT HERE! Men can be super critical of those fun and frilly bags and the JJ Cole Metra Bag gives them something they can wear around when out and about too! This diaper bag is the ultimate on-the-go diaper bag for her and her little one! 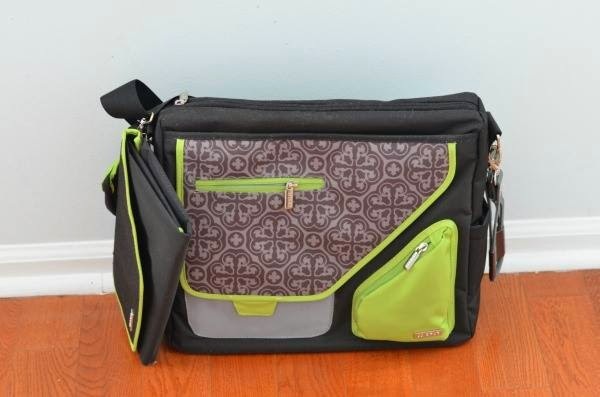 It comes with so many organizing pockets, plus it looks like a fashionable messenger bag! 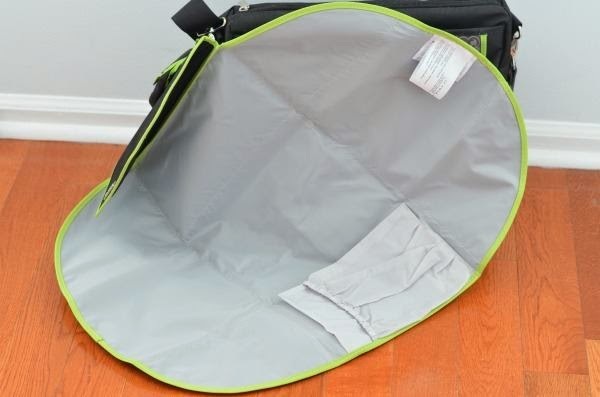 The large interior pocket is perfect for keeping bulk items and can even fit in a few cloth diapers! 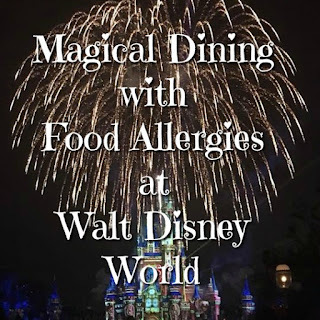 It's a must have for mom and dad too! Plus dad's will even sport it around happily! I like the camber diaper bag.